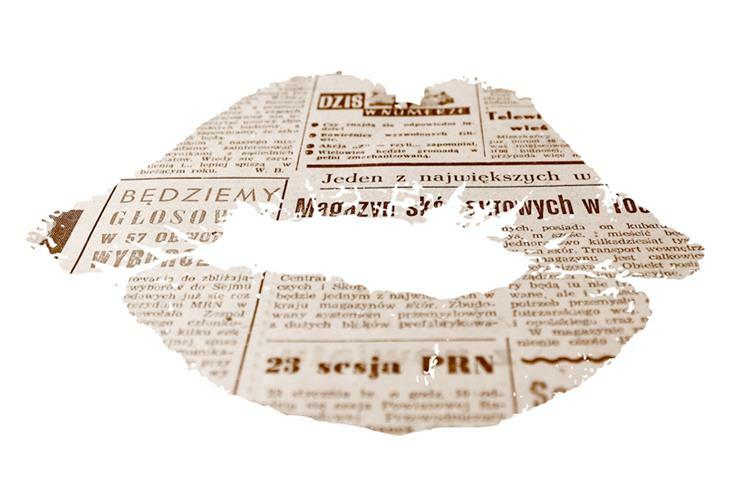 Do advertisers need to fall in love with print again? There is evidence to suggest that brands have gone too far in throwing the newspaper out with the bathwater. "In terms of the most effective media mix, the pendulum has swung too far away from print." That is the view of Lorna Tilbian, executive director and head of media at Numis Securities, who wrote passionately about how including print on media schedules can boost brands’ return on investment. Tilbian is clear that advertisers must "learn to fall in love with [newspapers] once more". Her comments coincided with the success of The New European, a pop-up newspaper published by Archant catering to people who voted to remain in the European Union. After exceeding sales and profit targets, the weekly paper is continuing. But contrast this with the abject failure of Trinity Mirror’s The New Day, which was axed after just nine weeks, having fallen well short of its 200,000 circulation target. The launch of The New Day in February followed shortly after The Independent became online-only – the first major casualty in a UK newspaper market where paid-for circulation and revenue have been sliding since 2000. In less than ten years, newspapers have gone from having a quarter of the ad market to just 11.4% (including online), according to Group M.
This long-term decline came into sharper focus at the start of the year – with supermarkets in particular slashing their print spend. Asda, the UK’s top press advertiser 12 months previously, cut spend by 43% (£1.1m) in January 2016. Meanwhile, traditional big spenders such as Tesco and Marks & Spencer pulled almost all spend on newspapers. So where is the love? According to Andy Hargreaves, head of display at OMD UK, newspapers have suffered from "printism" from younger marketers who have over-reacted to declining circulations. Hargreaves’ comments followed a study by Newsworks last month that used 500 econometric models to demonstrate how advertising with newspapers increases overall revenue return on investment by a factor of three. The study, by effectiveness consultancy Benchmarketing, found that newspaper advertising doubles the effectiveness of TV campaigns, while online display becomes four times more effective. Meanwhile, the newspaper industry last week responded to trading concerns by confirming that it had commissioned a feasibility study into whether it should work more closely together. The process could lead to advertising sales being pooled. But, leaving nostalgia aside, there is evidence to suggest that brands have gone too far in throwing the newspaper out with the bathwater. ""It delivers on trust and time spent, provides great content for the reader, who in turn values the product by paying good money for it. Added to that, there are the opportunities within sections, ever-more creative partnerships and collective scale across all touchpoints." "Newspaper ad revenue is still at the mercy of exciting digital platforms. News brands and media agencies (with the support of creatives) now need to work together to provide bespoke proof that newspaper advertising not only works but shouldn’t be missed." "Newspapers still have a powerful role to play in a mixed media campaign. But there’s too much lazy thinking around and perhaps a reflex view among planners that press is old-fashioned." "Innovation in execution is key – using newspapers to shout messages only goes so far. Use them to add context, relevance and as part of a strategic mix, and you can harness the reach and trust that come with a print brand to deliver an effective campaign."